Our meat is 100% hand slaughter halal and is available for takeout and catering. 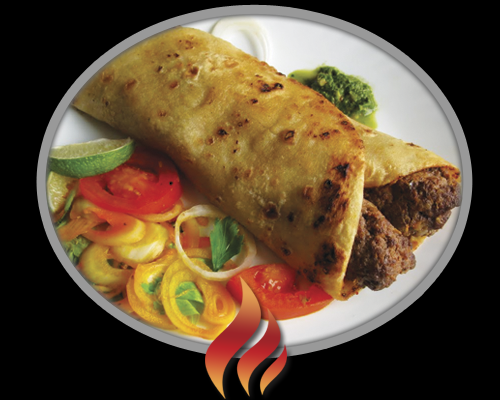 We serve authentic Indian and Pakistani food, including popular Hyderabadi Biryani, Seekh Paratha, Chicken Boti Paratha, Hunter Beef Paratha & more. We only use the finest and freshest ingredients. 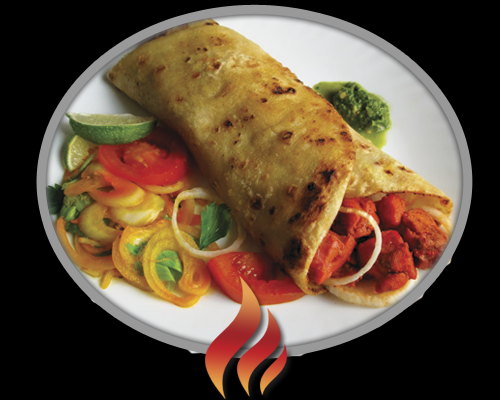 Located in the heart of Scarborough, Ghareeb Nawaz Indo-Pak Restaurant serves authentic Indian and Pakistani Cuisine. 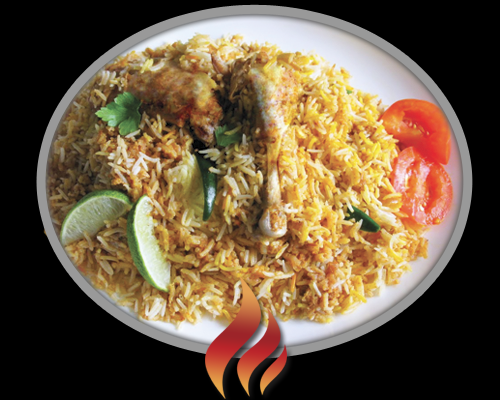 At Ghareeb Indo-Pak Restaurant, we strive for the best quality and service for our customer. Ghareeb Nawaz Restaurant invites you to discover a rich culinary heritage that has developed throughout the centuries in India and Pakistan.